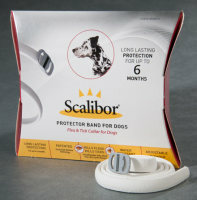 Crow-Goebel Veterinary Clinic offers a variety of products to help keep your pet healthy and happy. These products can aid in making grooming, exercise, and preventative care more enjoyable and less stressful. Below are just a few of the products we carry in clinic. 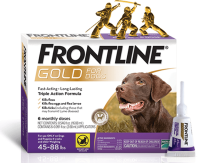 Frontline Gold is a monthly topical preventative that protects your pet against adult fleas, ticks, flea eggs and larvae. We carry all sizes for dogs and cats. 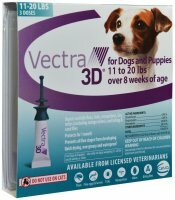 Vectra 3D is a monthly topical preventative that kills and repels fleas, ticks, mosquitoes, biting flies, lice. 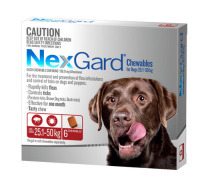 Nexgard is a flavored chew that provides monthly protection from fleas, the American Dog Tick, and flea infestations. We carry all sizes for dogs. Bravecto is a flavored chew that provides 12 weeks of protection from fleas and ticks. We also carry a topical for cats. 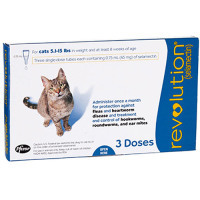 Revolution is a monthly topical preventative that protects your pet against heartworm, and fleas. It treats ear mites as well. 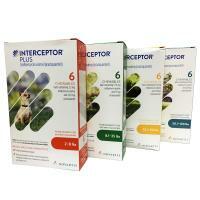 Interceptor Plus is a flavored chewable tablet that provides monthly protection from heartworm and treatment for roundworms, hookworms, whipworms and tapeworms. 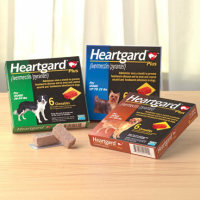 Heartgard plus is a flavored chew that provides monthly protection from heartworm, roundworms, and hookworms. We carry all sizes for dogs. 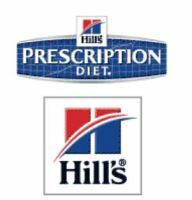 Our doctors trust and recommend Hill's Science Diet and Hill's Prescription Diet foods which can also be purchased at our clinic. 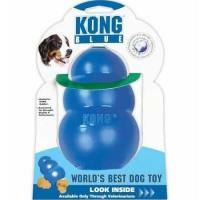 Kongs are perfect for stuffing with dog treats/food for entertaining feeding time. Also, a great toy for busy chewers. Available in 5 sizes. 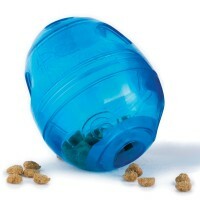 Help your cat keep its mind engaged and body trim by feeding treats or meals out of the Egg-Cersizer. 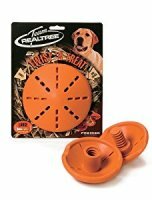 Twist ’n Treat will keep your dog busy while they try to get the delicious treats inside. 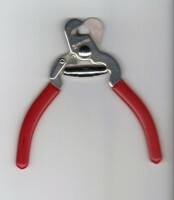 The two halves are adjustable to work with a wide variety of treat options. 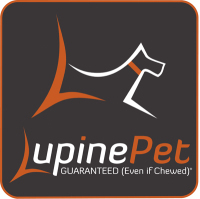 We carry a full line of Lupine collars and leashes for the dog or cat in your family. All of which are guaranteed, even if they are chewed. No need to wait or run to Duluth to make your pet's ID tag. 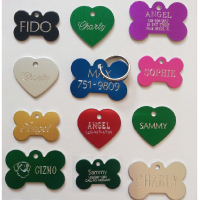 We have an on-site tag engraver with a variety of shaped and colored tags. We carry a variety of C.E.T. brand pet-safe flavored toothpaste as well as toothbrushes for cats and dogs of all sizes. The Furminator helps reduces shedding up to 90%. 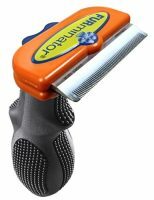 It also has a stainless steel edge which will remove the undercoat along with any loose hair. Pheromones are secreted by animals, they aid in communication with members of the same species. While nursing, female dogs secrete pheromones that reassure their puppies when they are close to them. Cats secrete facial pheromones which they leave in well-known areas to help mark familiar territory. 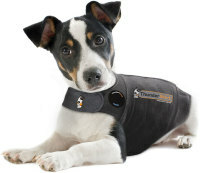 By applying gentle and constant pressure the Thundershirt provides calming effect for a majority of dogs.